It was a special day spending time with Travel Light Film in the Camino while they were making their journey and documenting their experience along the way. They have many wonderful stories to share and we look forward to seeing their documentary when they have completed their editing. We hope that they will return to Spain and be able to share their movie with other fellow pilgrims in Santiago de Compostela at the 2014 Camino Film and Television Festival. Just like the Camino life is one step at a time and there are other steps to take before their possible return. 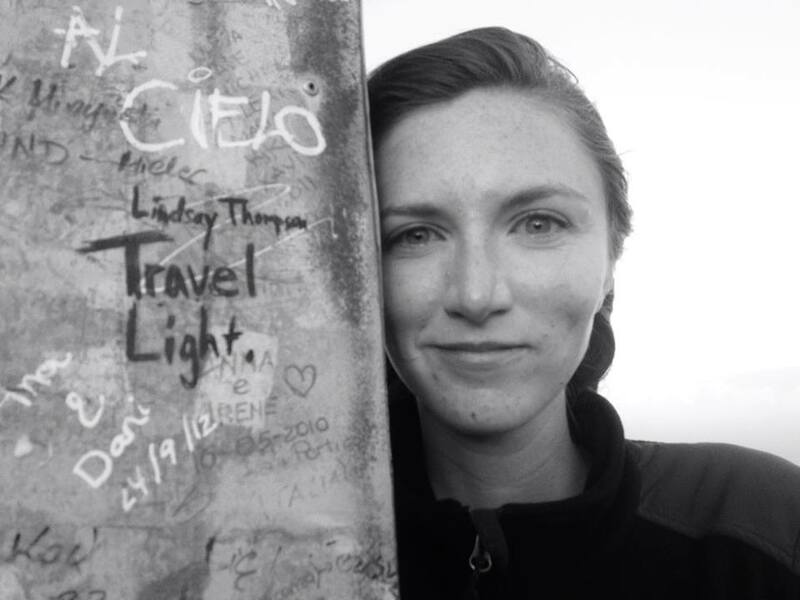 Wishing them all the best and sending thank you’s remembering the Travel Light Film Team and Lindsay Thompson (Director / Co-Producer) sharing some of her camino thoughts. This entry was posted in Camino Stories & Syncronicities and tagged camino, Camino Gratitude, Camino Stories, culture, documentary, nature, outdoors, Synchronicity, The Way, traditions, Way of St. James. Bookmark the permalink.